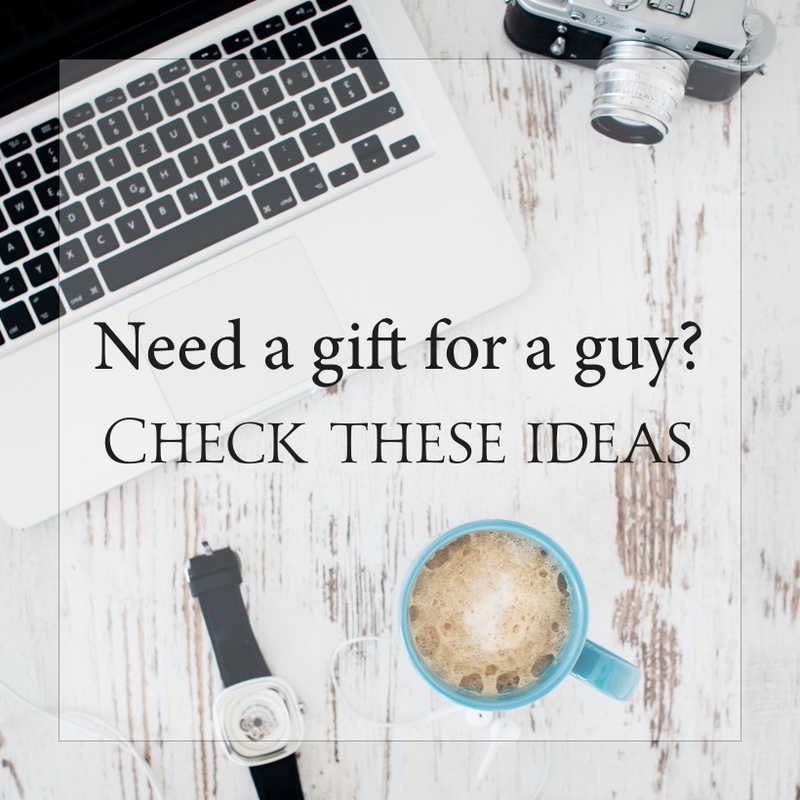 Lost on ideas for gifts for men? 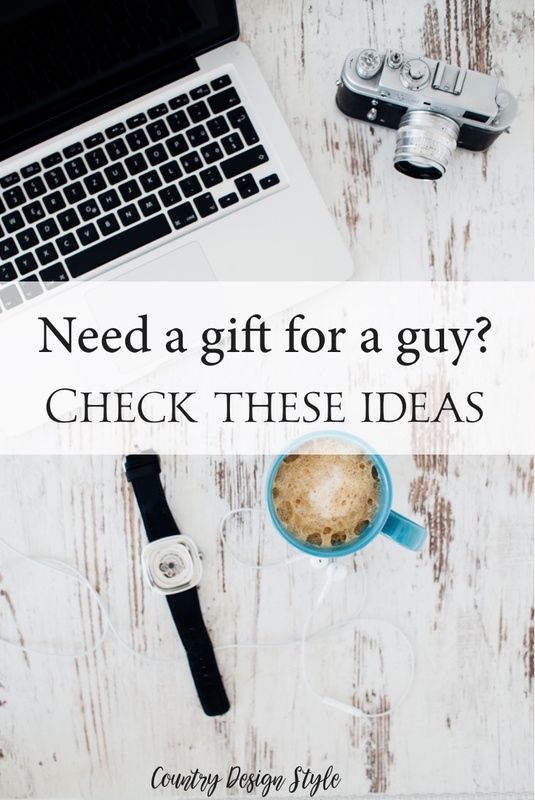 Does finding gifts for men make your head hurt, your tummy twist in knots, and you’d rather run naked down the street than shop for a guy. These ideas will help you find something they’ll love and save your rep with the neighbors. Men are hard to buy for unless you have a kangaroo pocket full of money. Then buy a fast car. But if your pocket is like mine, I need other creative ideas. Below are favorites when I’m buying for my son, brother, or Mike. If your guy is a budding cook, needs a special diet or has little time, meal kits are yummy gifts. Shop for ideas from Home Chef here. Maybe he’ll cook for you too! Sporty cool tennis shoes make men feel hip at any age. Shop for cool Frye men’s shoes here. Mike has more shoes than I do! The Timex that’s cool and not over the top. 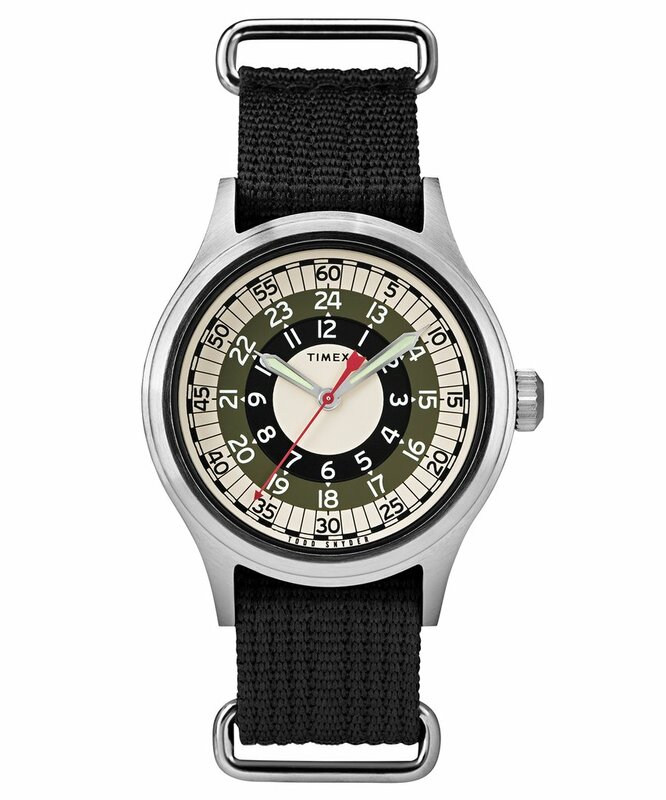 See more Timex watches here. The gift that keeps on ticking. Backpacks are the new briefcase! 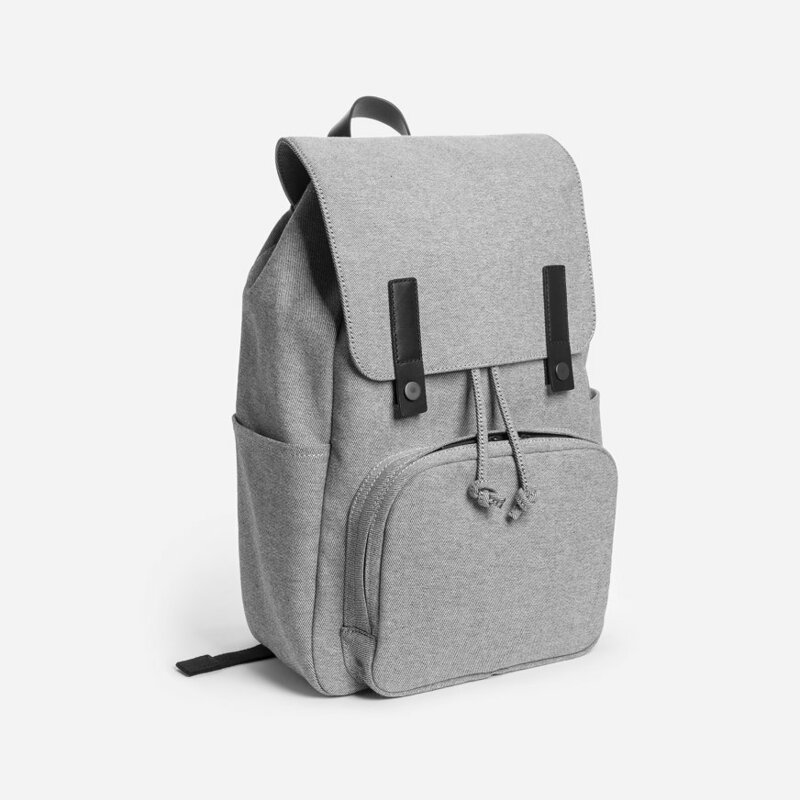 Shop awesome backpacks for men here. I would love these backpack for myself. The clean shave gift. I never realize the selection online! 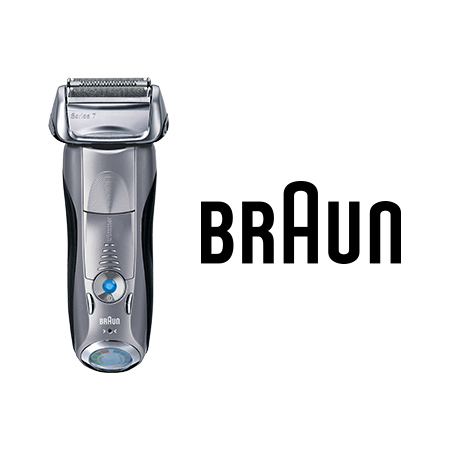 There’s a shaver for any price point. Check all the shavers here. Gift of play. Gather the kids and grandkids and go outside. I love this collection of outdoor games…plus some are perfect to bring along in our RV. 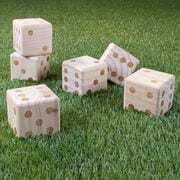 Click to see more family outdoor games. The perfect gadget for guys. 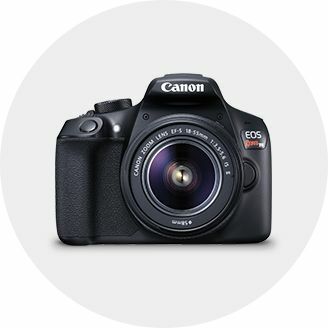 Check out the camera collection at Target. Then add to the gift with a photo book of their pictures or pick a favorite to add to a mug. 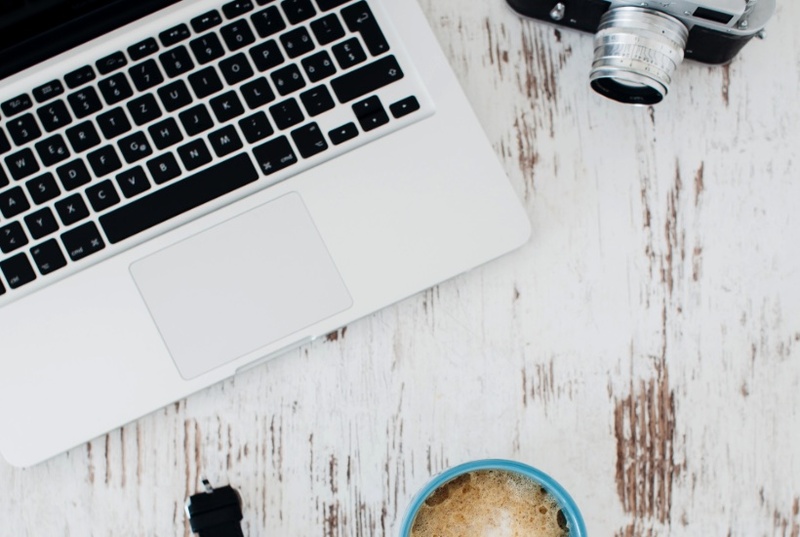 Click for more creative ideas from Shutterfly. My favorite place to shop…for me! 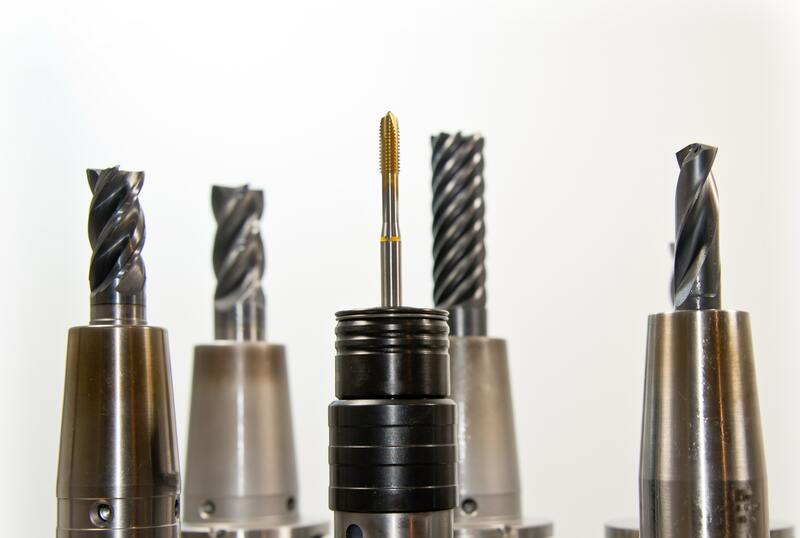 Tools! Need I say more. Click to add to your guy’s collection. If nothing here rings your bell, click the images below for more gifts for men. Now to make sure Mike doesn’t read this post!